Start of the Season…Ski Season…the ONLY Season!! | The Sweet Life By B. Start of the Season…Ski Season…the ONLY Season!! Hi everyone!! Here is our first video of the season. 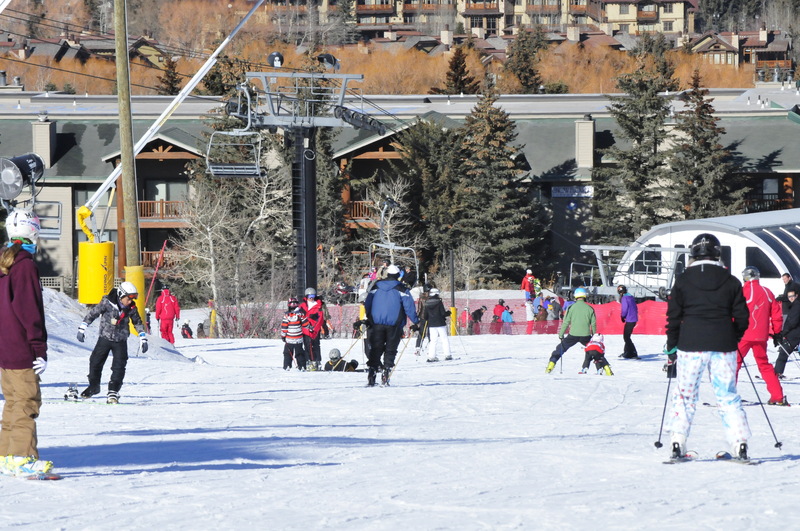 Ski season… the only season that matters!! Thanks Jeremy for putting together a sweet edit!! Can’t wait til February!! Much love to you and Miki!! *After clicking on the link, you will have to enter the magic password!! 2 Responses to Start of the Season…Ski Season…the ONLY Season!! Such a great video……all 3 are such great skiers. So happy they have all these amazing opportunities in life.